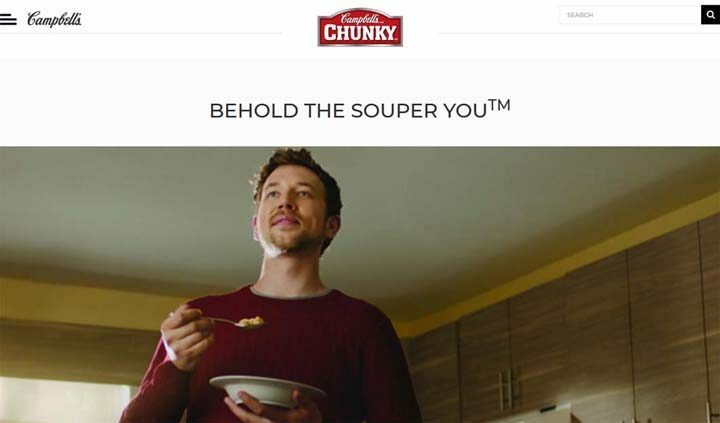 To enter and be eligible to win to the Chunky 50/50 Contest by Campbell (Chunky $50,000 Giveaway), a person must be a legal resident of Canada who has reached the age of majority. The Chunky 50/50 Contest by Campbell ends at 11:59:59 PM (ET) on March 30. To enter, visit souperyou.ca. At the Contest Site, you’ll be required to complete the Contest Form, including your full name, phone number and a valid email address. Entrants may qualify to receive only one (1) entry per day. There is one (1) Grand Prize available to be won as part of the Grand Prize Draw. The Grand Prize consists of a cash award made to the winner as a $25,000.00 certified cheque and a donation of $25,000.00 to be made by Campbell Company Canada on behalf of the winner, to one of the registered charities of the winner’s choice.